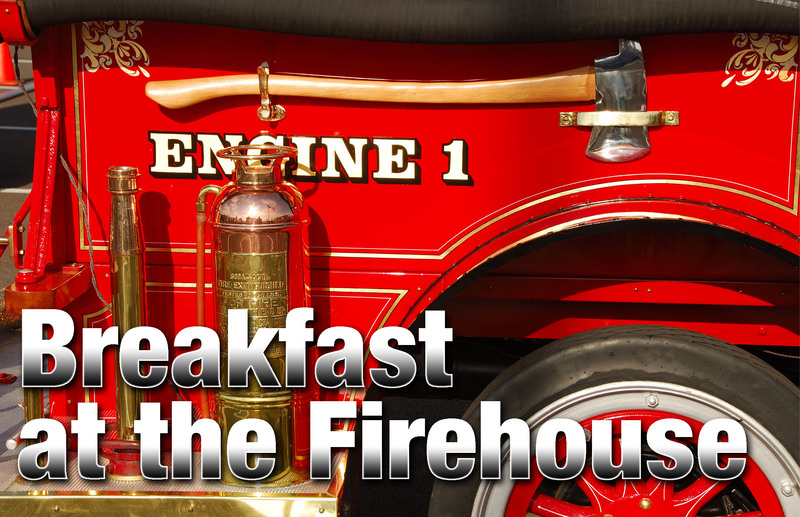 The Winterset Volunteer Fire Department invites one and all to Breakfast at the Firehouse on Saturday, May 27 from 6am-11am. A John Wayne Birthday Celebration tradition. this popular event has been satisfying hungry visitors and home towners alike since 2007. Featuring pancakes, eggs, sausage and beverages, the food is great, the service superb and it’s a real bargain at $6 per person (children 3 and under are free.) 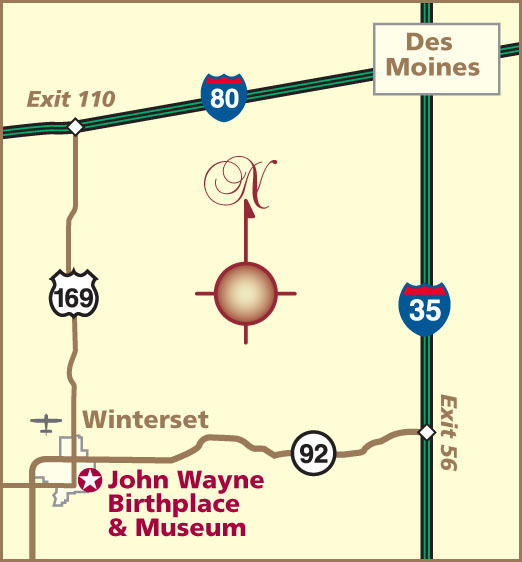 The firehouse is one block east of the courthouse square on Court Avenue.